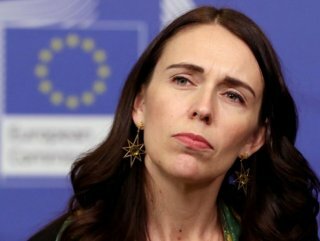 Prime Minister Jacinda Ardern pledges support for victims of the Christchurch terror attack. 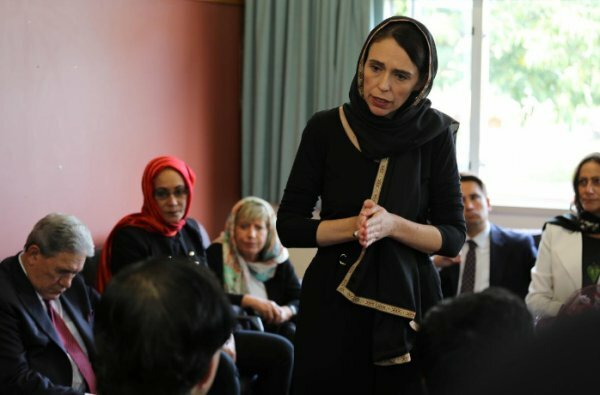 Prime Minister Jacinda Ardern said Sunday that the Accident Compensation Corporation (ACC) program of the New Zealand government will assist in covering the funeral costs of all Christchurch terror attack victims. In a statement released on the government website, Ardern said that ACC is putting more staff on the ground in Christchurch, working in cooperation with the Ministry of Social Development. The prime minister also said that 34 people remain in Christchurch Hospital,12 of them in the intensive care unit in critical condition. Ardern also said that they expect to return all bodies to bereaved families by Wednesday. "For ACC as I’ve said before immigration status is not a factor it is based on the event happening here in New Zealand. In an event such as this murder or manslaughter the family is eligible for a funeral grant of around $10.000,” the statement read. Ardern added that Members of Parliament will pay tribute in the House on Tuesday and will be adjourned for the day after the statements. At least 50 people were killed as a terrorist named Brenton Harrison Tarrant opened fire on worshippers during Friday's prayers at the Al Noor and Linwood mosques in Christchurch, the third-largest city of New Zealand. The massacre was streamed live on social media. Three Turks are among the wounded in the terror attacks, according to President Recep Tayyip Erdoğan on Saturday.